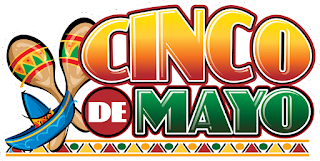 Rolando Sanchez and Salsa Hawaii: MAY 5: CINCO DE MAYO! 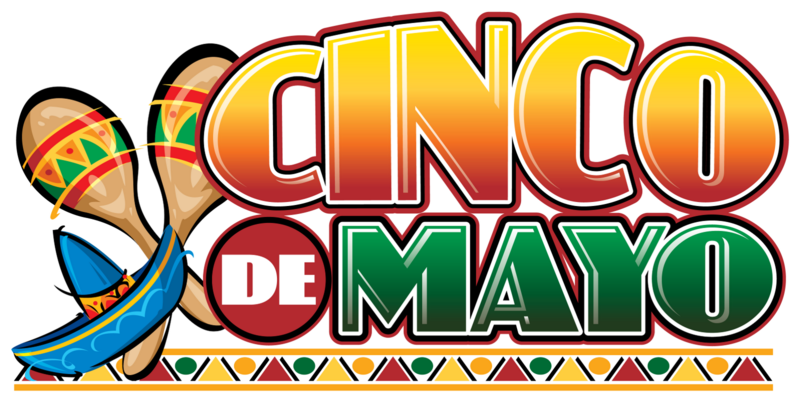 MAY 5: CINCO DE MAYO! 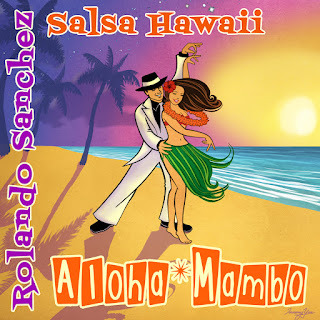 Live Rolando Sanchez & Salsa Hawaii! 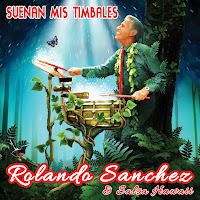 Royal Grove Stage-Royal Hawaiian Center!